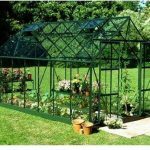 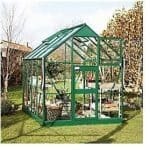 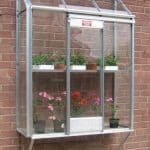 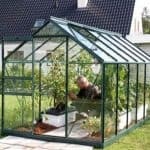 This greenhouse is unique in that it features specially toughened glass, so you have a greenhouse that can withstand most elements. 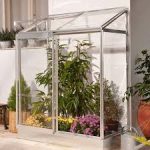 The double door allows for quick and easy access, and even if you have particularly tall plants and tools, you should find it easy to get inside and move around with a spacious interior coming off the doors. 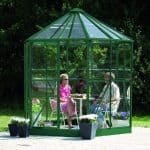 In addition to a sturdy metal frame, further peace of mind comes with a 15-year guarantee. 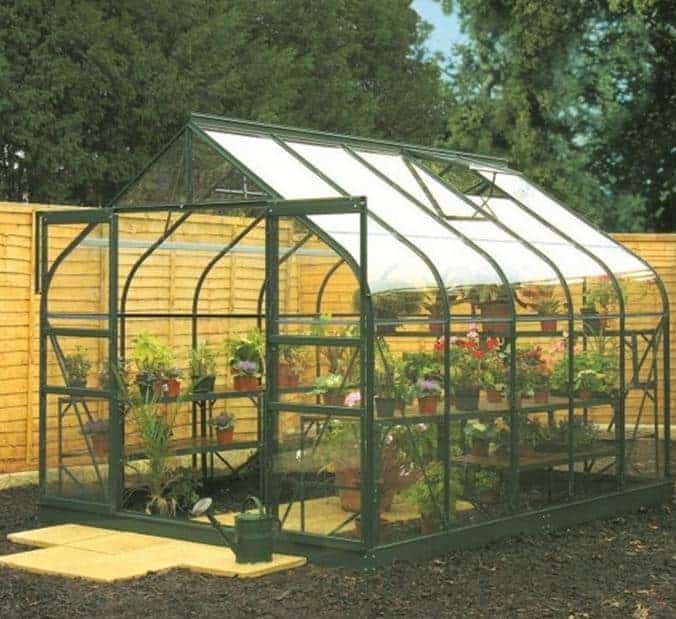 An optional auto vent is also available to purchase if required.